Domestic etailer Flipkart launched its ‘Billion’ private brand last year, offering ‘made-for-India’ consumer electronics. The company has since launched several household electronic items as well as a smartphone, called Billion Capture+, under the same label. 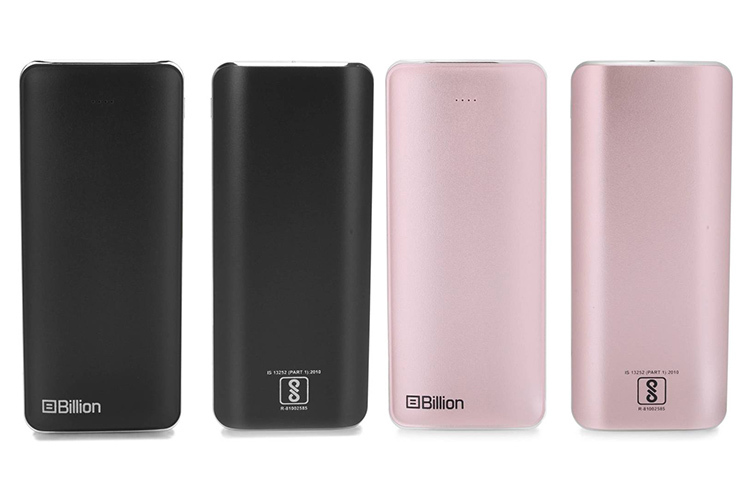 The latest additions to Billion’s portfolio are two power banks with 10,000 mAh and 15,000 mAh capacities. 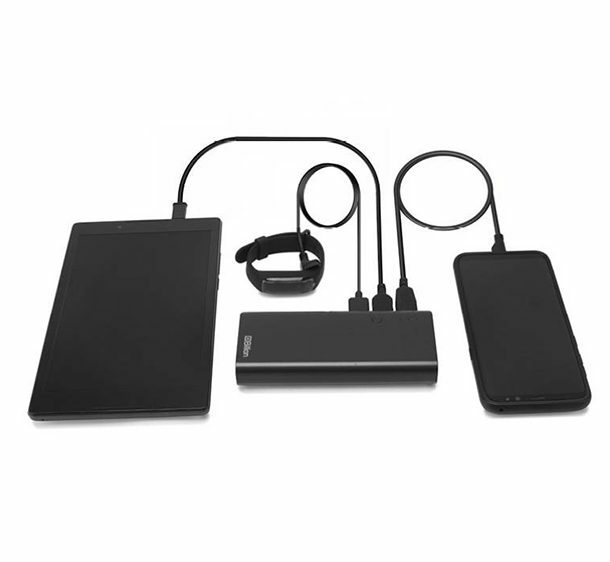 The power banks make use of high-density Li-ion batteries and feature 5V/2.1A USB-A type ports which charge twice as fast as regular 5V/1A power banks. The power banks also come with an LED torch and a micro USB input port for charging. Flipkart claims that the 15,000mAh is capable of fully charging an Apple iPad mini over two times on a single charge, whereas the 10,000mAh power bank is capable of charging the Apple iPad mini 1.9 times on a single charge. Both the power banks have been rated for over 500 charge cycles and come with 7-way protection including, overheat protection, over/under-voltage protection, and short-circuit and overcurrent protection. The company further claims that the high-quality batteries used in the power banks lose only 3-4 percent charge when left idle for one month. If you’re still skeptical about purchasing the power banks, the company assures that the devices are covered by a one-year in-home service warranty, which is a decent addition. The 10,000 mAh power bank is available in Copper and Black color options, priced at Rs. 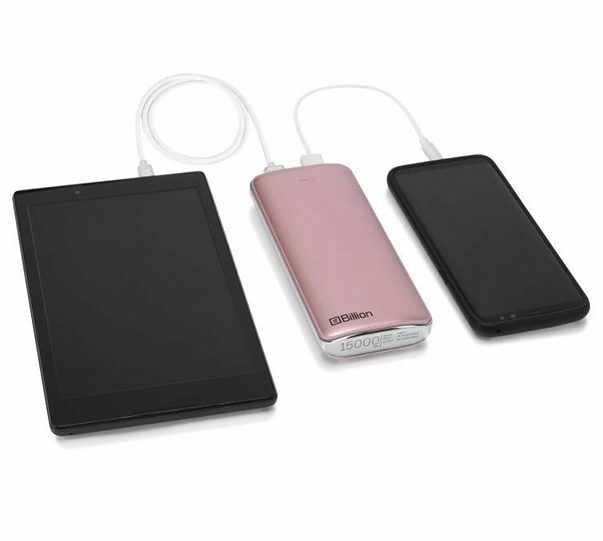 799, while the 15,000 mAh power bank is available in Rose Gold and Black color options, priced at Rs. 999. At that price point, compared to similar offerings in the market, Flipkart’s Billion-branded power banks are a compelling buy and the reviews left by early buyers reaffirm this claim.